There are many things to do and see for patients and their carers while in Melbourne and at the Ivanhoe Homes local surrounds. The Ivanhoe Market is held the 3rd Saturday of the each month between 10am-4pm. 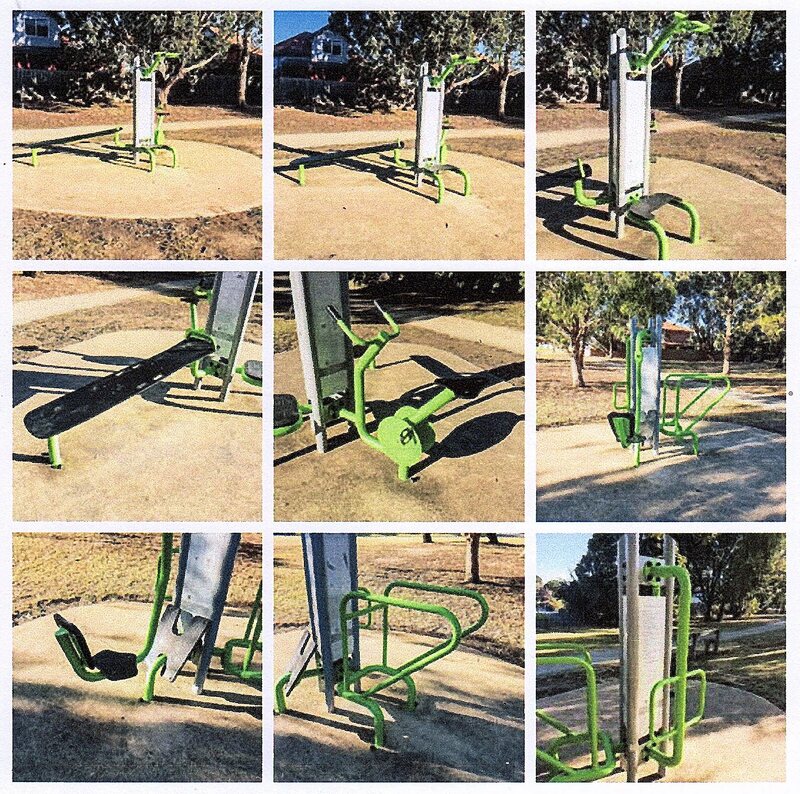 The Donaldson Creek Reserve Outdoor Gym is located in Donaldson Creek Reserve, Ivanhoe, and can be accessed via Hawker Street. This gym has exercise equipment in a cluster designed for strength and cardio training. The equipment includes; dip bars, incline bench, leg press, leg raise, pull up bar, stationary bike and stretch station. For more information.